Jack is 5. He lives with his Ma live in Room. Jack sleeps in Wardrobe at night when Old Nick comes. At first I thought this was going to be a hard book to read. Jack's fifth birthday is described in detail from the point of a five-year-old boy who does not know anything outside Room. I thought it was going to be hard to read a book written by a five-year-old. I won't say why Jack and his Ma live in Room. Or what happens. You need to find out for yourself. I will only say that in the middle of the book I was so excited because I genuinely had no idea what would happen next that I was speed-reading, tearing the pages with my eyes. And after that every page had compassion and bitterness and tenderness and anger and even humour. And the ending was just right. This common sense but even-handed investigation of the ‘Who wrote Shakespeare’ controversy concludes that Shakespeare did. The argument that he did not rests on the concept that a Glover’s son would not have had the experience to write such wonderful plays; it argues that the author of the plays must have lived in Italy, must have had three daughters, must have experienced betrayal, must have been captured by pirates; because these experiences are recounted in the plays. Shapiro suggests that this is an anachronistic understanding of Elizabethan literature: the fact the fiction today is heavily based on autobiography does no mean that it was so then. The argument against the Earl of Oxford being the author is principally that he died in 1604 but that some of the plays were being premiered up to 1610. Oh, but he wrote them and they were first performed after his death. But there are references to historic occurrences after 1604. Oh, but they were inserted by other authors. Shapiro shows how Shakespeare’s dramas changed after 1604 (a) because he resumed collaborating after years of single authorship and (b) because the Globe had burned down and his company was using an indoor venue which required candles which needed to be refreshed periodically so his plays began to include music and dancing so that the refreshment could proceed. 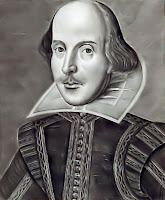 Would a noble author such as Oxford or Bacon really have co-authored with low commoners as Shakespeare’s collaborators? Shakespeare wrote Shakespeare. The only argument that Shapiro neglects is the unusually high proportion of Warwickshire words in the plays. A brilliant book. I must find out more about Shakespeare. 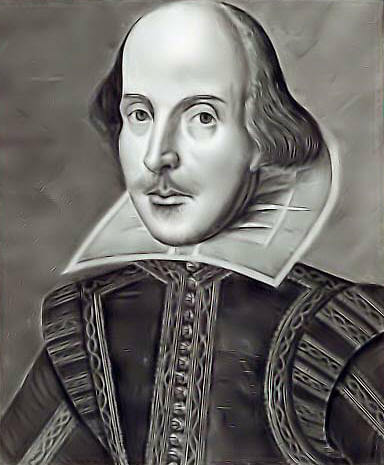 PLEASE read Shapiro's even more brilliant books about Shakespeare: 1599 (Julius Caesar and Hamlet) and 1606 (King Lear and Macbeth) which tell of the creation of Shakespeare's plays in those years and root his work firmly in the context of his life. Stephen Greenblatt's Will in the World is unputdownable whilst Stenley Wells locates Shakespeare in the context of his contemporaries in Shakespeare and Co. The creator of the Oxfordian myth was a man named Looney who came from Blyth where my Dad came from. Shapiro uses the term ‘sock-puppetry’. Wikipedia tells me that this means " the use of multiple accounts to deceive other editors, disrupt discussions, distort consensus, avoid sanctions, or otherwise violate community standards"
A classic Goddard: a man is released from an Irish gaol after spending 36 years inside. He and his nephew embark on a quest to prove that the Picassos presently being exhibited at the Royal Academy are were stolen. Nephew (ex oil executive with no obvious talent for a murky world of cross and double cross not to mention espionage and high living low lifes) falls in love with pretty girl and uncovers secrets that the British government have been at pains to hide. And I read it quickly in a few 'can't put it down' days. I couldn't quite see how the Picassos and the uncle's imprisonment were related. People from the past kept cropping up in a tightly incestuous circle. And the British agent gave half the plot away without really needing to so he could enlist help that he really didn't seem to need. So this is the second disappointing Goddard in a row (also 'Found Wanting' from March last year). It wasn't as compelling as the others. The motivations weren't as necessary. And the plot wasn't tight enough and the twists and turns seemed contrived. Perhaps the master is growing tired. I was rather frightened of this biography: it looked a little too much like serious history which usually means it is rather boring to read. But it was well written (not quite a page turner!) and I read it quite quickly. The death of his son and heir William in the wreck of the 'White Ship' after which "he never smiled again"
His death "of a surfeit of lampreys"
Sometimes I felt that Green rather skimmed over these issues (there is probably very little evidence for single incidents) but of course I found out many more fascinating things about this king. His wife (Edith) was the daughter of King Malcolm and descended from the Saxon kings. She had been brought up in a nunnery and there was some discussion as to whether she was therefore fit to marry. When she married Henry she changed her name to Matilda. The sons of King Harold Godwinson fled to Ireland from where they ravaged the Avon region. Henry's second wife Adeliza was possibly the dedicatee of a book describing the voyages of St Brendan. Henry liked his manor at Dunstable, a town built where the Icknield Way crosses Watling Street. He also enjoyed Windsor (although frustratingly Green never makes it clear whether this was the old Saxon and Norman palace at Old Windsor or the new Windsor Castle; according to wikipedia Henry I was the first Norman king to use Windsor Castle as a residence at Whitsuntide 1110). Other places associated with Henry I include Kingsthorpe in Northampton, Woodstock and Winchester. It was during Henry I's reign that old St Paul's was built. Henry's favourite nephew was Stephen of Blois who succeeded Eustace of Boulogne as Count by wedding his daughter, Matilda; this marriage could have given Stephen claims on the throne of Jerusalem too. 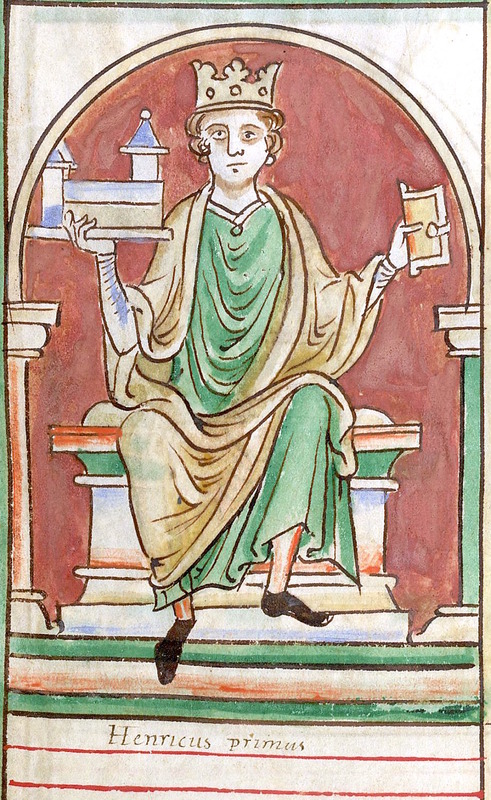 Stephen succeeded Henry (despite Henry wishing the succession to England on his daughter Matilda). Every woman seems to have been called Matilda at this time. Henry's daughter Matilda (!) married first the Holy Roman Emperor (thus becoming Empress) and, after ebing widowed, Geoffrey of Anjou once his dad Fulk had 'taken the cross' at Le Mans. For a wedding present Henry gave Geoffrey a sword said to have been forged by Wayland the legendary Smith. There is dispute as to whether the three golden lions on the Royal Standard come from Geoffrey or Henry. The scholar Adelard of Bath wrote a treatise on the use of the abacus which soon became adopted for the tresury because it used a blank space for zero. Roman numerals do not have a zero. Those whom the king wishes to destroy he first praises said a Bishop to chronicler Henry of Huntingdon.